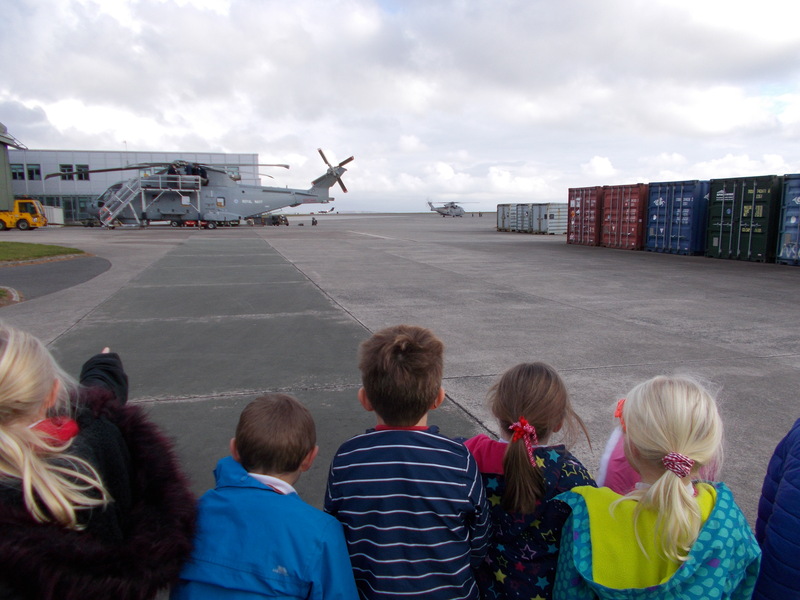 Year 2 had a fantastic time at Culdrose last week! We saw the Merlin helicopters and Hawk jets take off and land which was very exciting. We had a look at the fire station on the base and had a go at using a fire extinguisher. We also had the opportunity to talk to real pilots and investigate the control tower. What a morning! Thank you to all of the parents who helped on the trip.